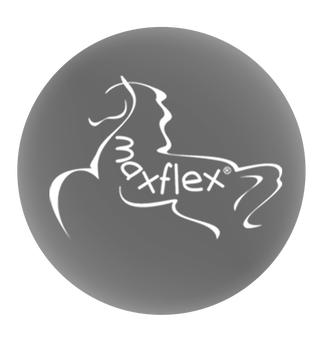 The Grand Prix saddle is a dressage saddle that designed together with a german Grand Prix rider. 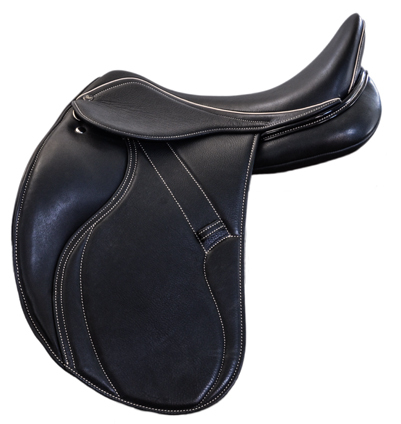 The saddle is a close- contact monoflap saddle with a forwarding dressage flap. 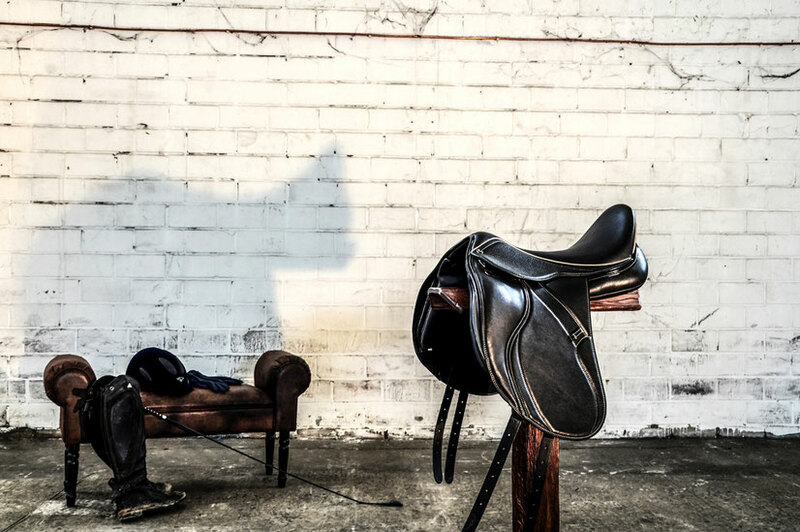 - to ride with shorter stirrup leathers, for example with really young horses. Doubled-calfskin leather, french panels. Detachable velcro kneeblocks.